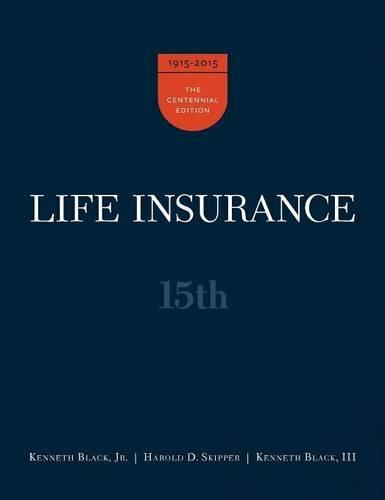 This 15th edition of Life Insurance is published in recognition of the 100th anniversary of this book’s first edition. That edition was published in 1915 and authored by Dr. Solomon S. Huebner, founder of the Wharton School’s insurance program and of the Chartered Life Underwriter certification program. It was pioneering for setting out both insurance principles and practices in a single, expansive treatise aimed explicitly at students of the business, whether they were students in the traditional collegiate sense or those undertaking professional development studies. This edition continues that legacy. While the 14th edition represented a sweeping revision and was published not long ago, several factors compelled us to bring forward this edition. These included a desire to update several vitally important sections, such as the tax treatment of life insurance and the implementation of the Health Care and Affordability Act of 2010. We also discovered several portions of the 14th edition that needed clarification and others that benefitted from a deeper treatment. We also corrected several errors identified by helpful readers. The book’s simple title, Life Insurance, should be understood in its broadest context to encompass insurance that (1) pays money on the death of an insured (i.e., mortality risks), (2) promises to pay while an insured is alive (i.e., longevity risks), and (3) promises payment or services to insureds in the event of incapacity, disability, or loss of health (i.e., morbidity risks). The book contains a heavy emphasize the economic and finance fundamentals that underpin life insurance theory and practice. The book is made more relevant to students and practitioners through its inclusion of the latest innovations in insurance products, their pricing, and their applications to individual, family, and business problem solving. Toward this end, the treatment of enterprise risk management has been deepened, in accordance with the increased understanding and emphasis occurring over the past two decades. 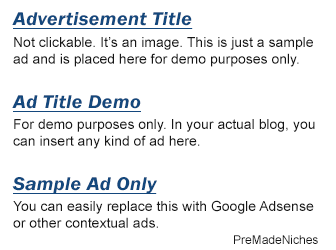 The material is presented from the viewpoints of the buyer, the advisor, the insurer, and the regulator. Forthright appraisals are offered to the various life insurer products, with suggestions for how they and the companies and producers that sell them can be evaluated. Further, while the historical emphasis on U.S. practice is retained, international practices and terminology are presented throughout. Finally, entire chapters are devoted to explanations of how life insurance products (1) fit within a personal financial planning context, (2) are taxed, (3) are relevant in estate planning, (4) assist in retirement planning, and (5) find beneficial application in many business situations. Each of these chapters reflects the latest applications, law, and tax treatment, while essential theoretical and practical background information provides a stable and lasting learning platform.